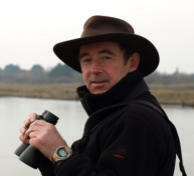 Derek Gow: Derek founded the consultancy in 2003 having begun working with water voles in 1995. 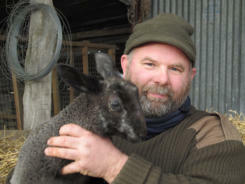 Derek is the principal ecologist at the Derek Gow Consultancy. 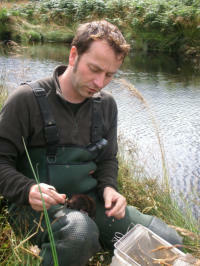 He is a key enthusiast and working group member for the reintroduction of the European beaver. James Humphreys: James is a senior ecologist for the Derek Gow Consultancy who started with the company in 2004. Outside of work James enjoys wildlife photography. 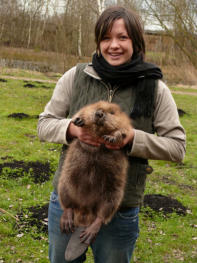 Rebecca Northey: Rebecca is a senior ecologist at the Derek Gow Consultancy having worked with water voles since 2007. Rebecca is a volunteer bat warden for NE and a keen bee keeper.